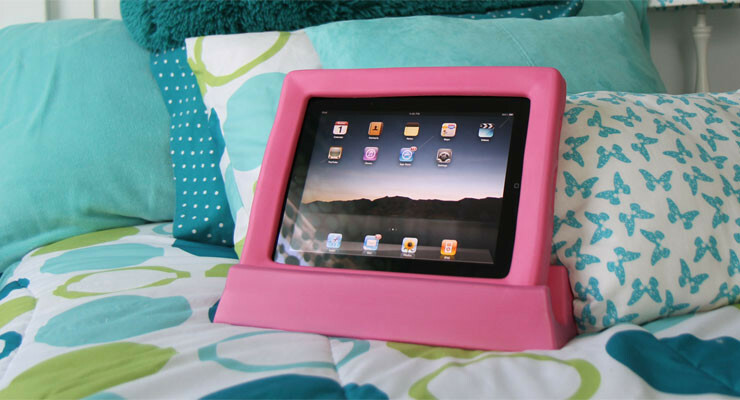 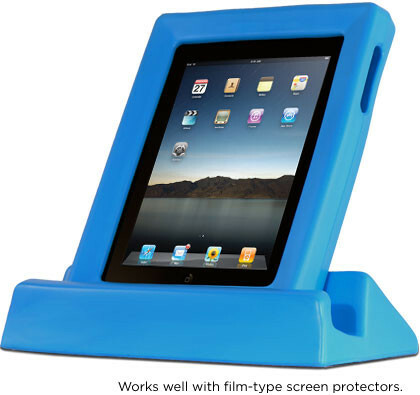 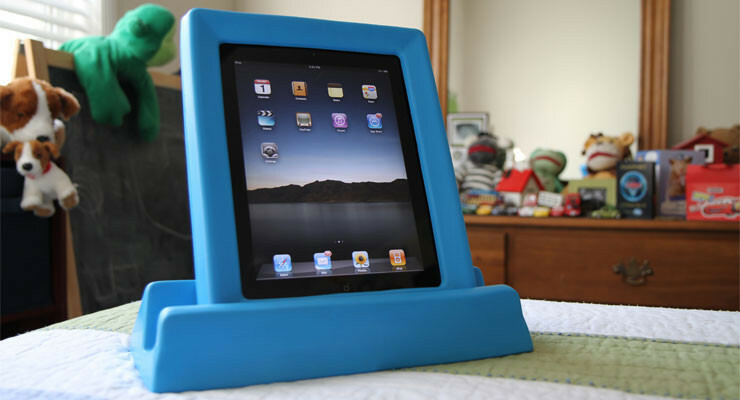 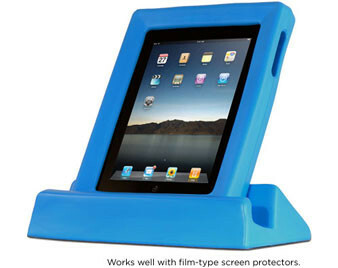 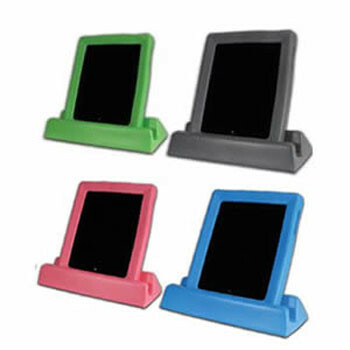 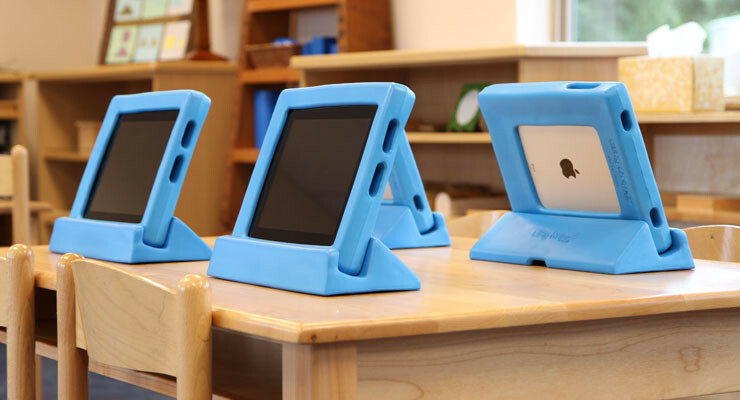 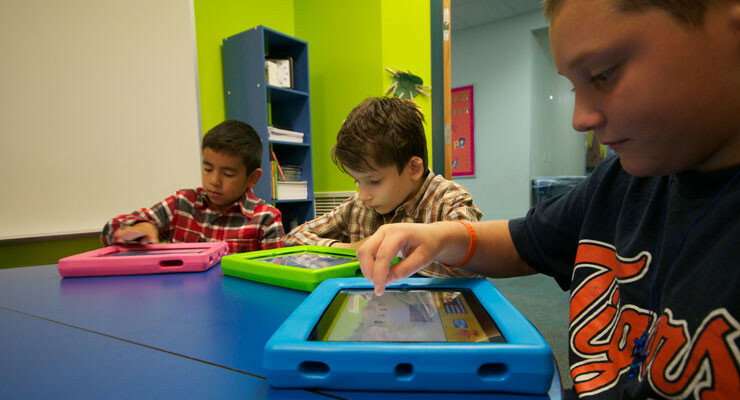 Big Grips Frame is the iPad case made for kids. 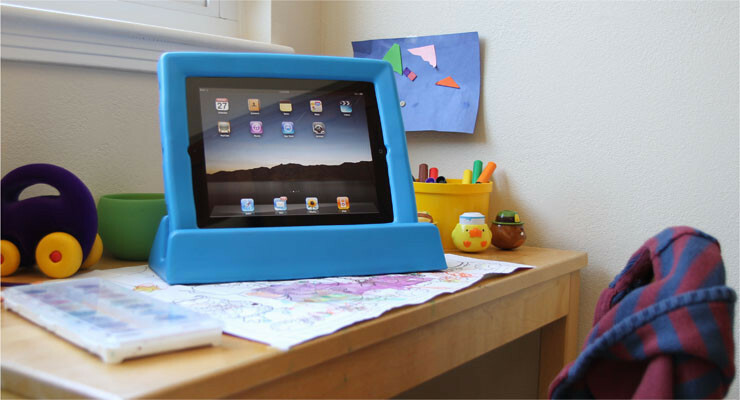 Big Grips Frame is the iPad case made for kids. 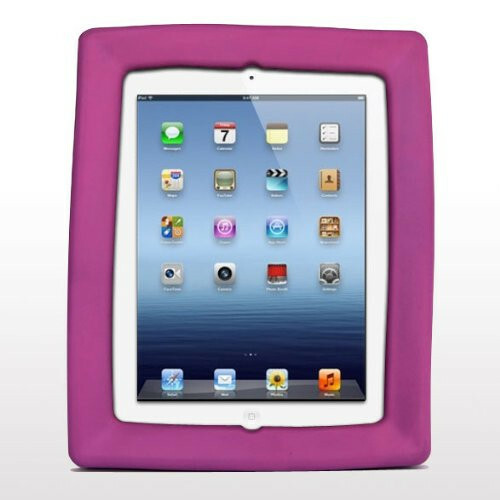 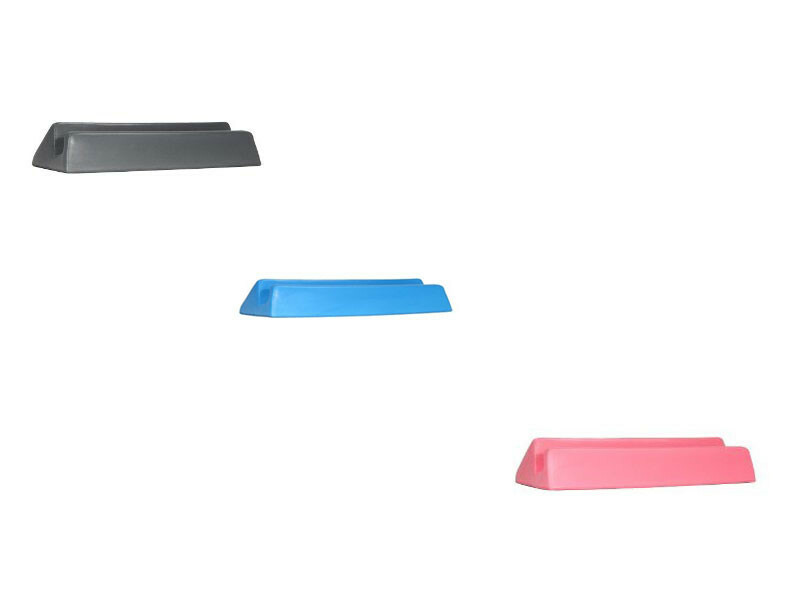 It’s big, squishy, easy to grab, comfortable to hold, and very grip-able.